Bohle is an international company – with German roots. The products are exported to over 100 countries all over the world; exports account for over 60% of business. The Bohle Group has been represented in North America with their own subsidiary since 2008. Bohle America, Inc. is based in Charlotte, NC, and is the Bohle Group's fourteenth location worldwide. They will be responsible for developing the customer base in the United States and for providing services to these customers. In America Bohle primarily markets quality tools and consumables for flat glass industry. The entire technology of the Self-closing Patch Fitting is itself housed in a subtly designed fitting. A floor recess is therefore not required in contrast to conventional floor-mounted door closers. It is assembled by simply screwing the base plate onto the existing surface. Bohle's self closing patch fitting has been tested to standards for long durability and excellent functionality! With its 18 Volt lithium battery and 60 Nm torque, the new Aqua Drill Power+ is one of the most powerful cordless wet drilling machines currently on the market - a versatile machine for drilling the hardest ceramic and stone tiles and for impact drilling in masonry. 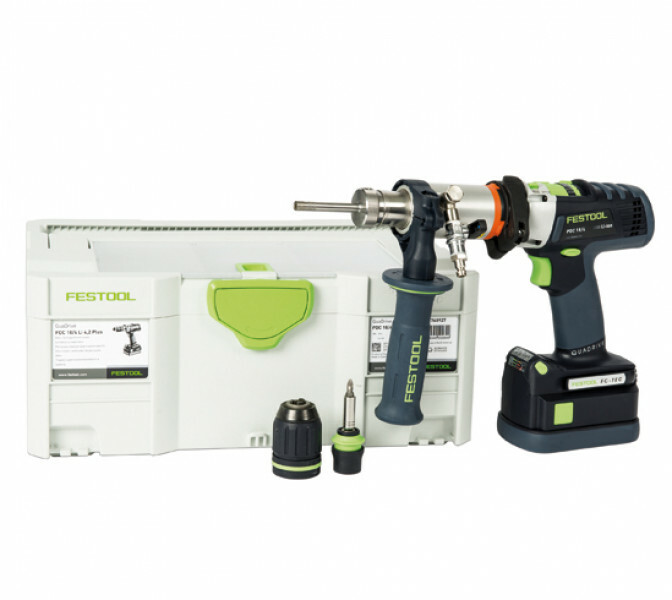 The combination of the FESTOOL cordless impact drilling machine and the innovative Bohle water feed chuck enables safe drilling without risk of breaking the material. Due to the sturdy 4-speed metal gearbox speeds of up to 3800 rpm are possible. In the range of diamond drilling tools, the machine therefore features a self-sharpening effect starting from a diameter of 4 mm. Thanks to the switchable axial run-out, permanently changing between different drilling machines is no longer necessary when drilling masonry. The exchange on the fly of tool heads, water feed chuck, drill chuck and bit holder is done in a few seconds without tools with FastFix.